We provide a high standard and outstanding value for money accommodation throughout Egypt. You can count on comfort and reliability with our modern coaches and minibusses. All our vehicles feature air-conditioning and panoramic windows, comfortable seat. You’ll be shown EGYPT by the people who know it the best: all of our tour leaders are locals! Our itineraries also include free time for you to do your own thing. You can wander far from the crowd or follow the locals to the hottest spots in town. 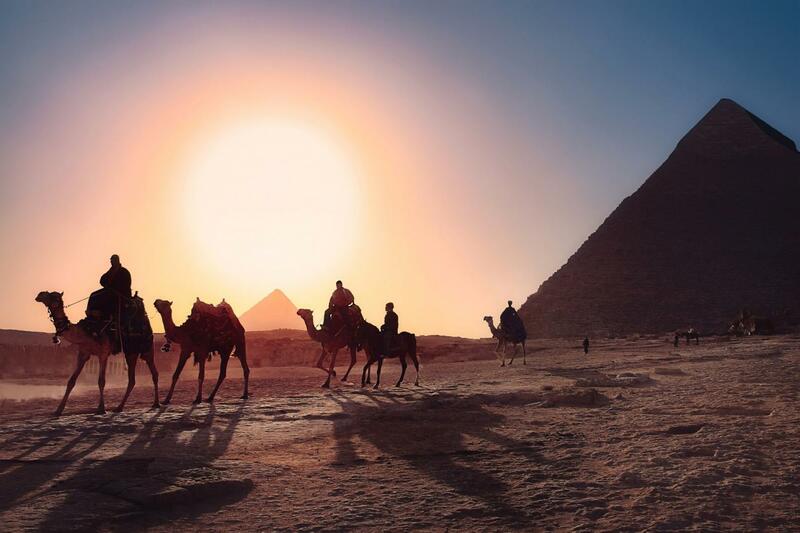 Egypt Best Holidays was established on 2001 and has developed for the whole range of high-quality service and assistance, we offer so many tours around Egypt with different levels and different styles from incentive ones to religious tours.